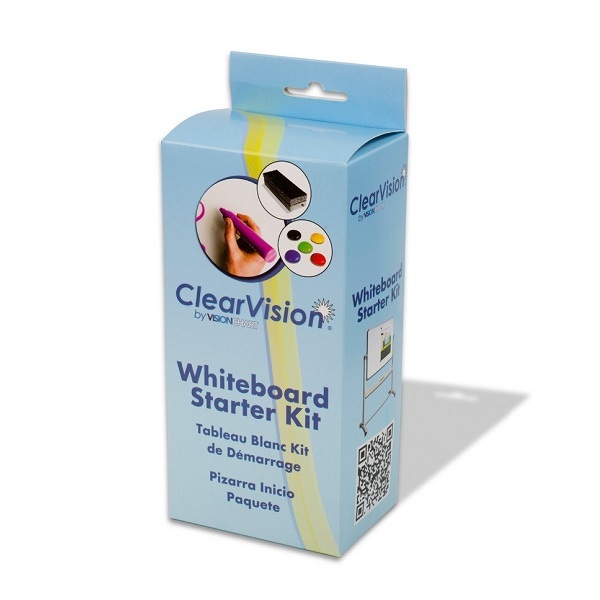 For presentations on the go... our ever popular universal portable flipchart and whiteboard stand. Durable black metal frame is both height adjustable (from approx 910 to 1760 mm) and angle adjustable. 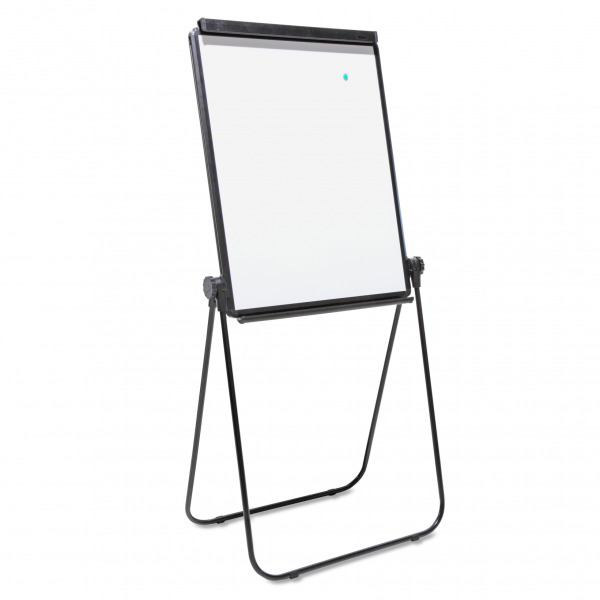 Universal flip chart easel will adjust height to stand on the floor or a desk top. Pivots and can be adjusted to form a flat writing table. 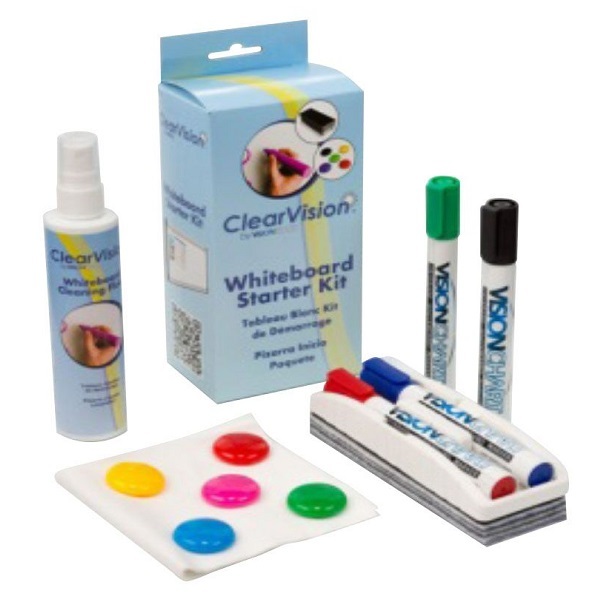 Magnetic whiteboard area is 862 x 660 mm with 8 year warranty on writing surface. 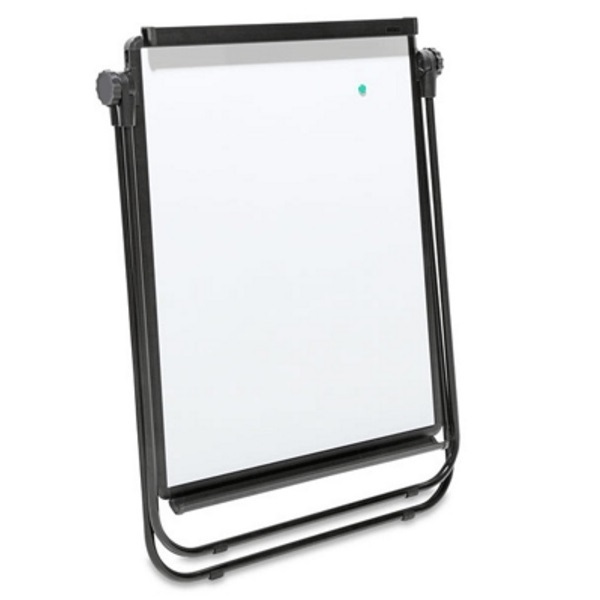 Spring loaded paper clamp suits any flipchart pad. 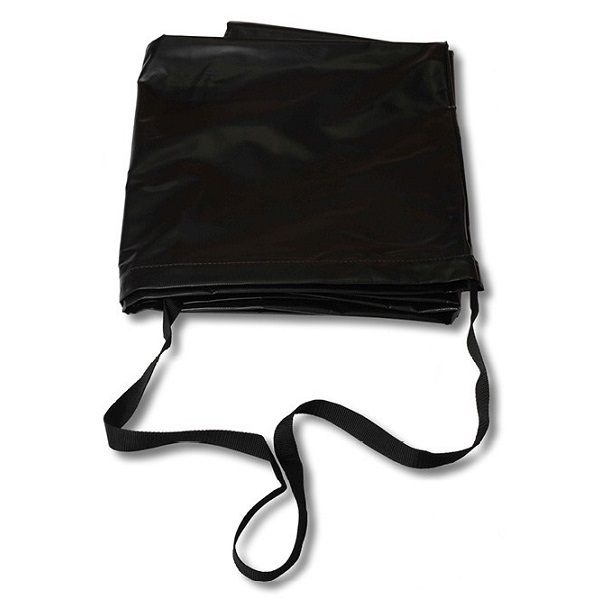 Ideal for presentations on the go.